Students learn about the Mexican Revolution and its impact on Texas. They examine the involvement of the United States and some of its citizens in the Mexican civil war. Then they learn about refugees from the war and listen to an account of the Texas Ranger massacre of innocent Hispanics. 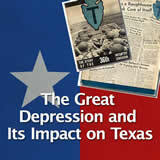 Next they explain how the Mexican Revolution affected treatment of Hispanics in Texas. Finally, they analyze the role of the League of United Latin American Citizens in Hispanic civil rights. 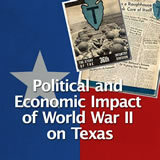 In this experience, students learn about the Mexican Revolution and its impact on Texas. They examine the involvement of the United States and some of its citizens in the Mexican civil war. Then they learn about refugees from the war and listen to an account of the Texas Ranger massacre of innocent Hispanics. Next they explain how the Mexican Revolution affected treatment of Hispanics in Texas. Finally, they analyze the role of the League of United Latin American Citizens in Hispanic civil rights. 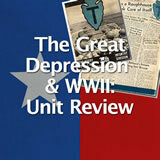 Describe the roles that the United States and Texans played in the Mexican Revolution. 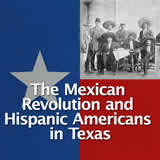 Explain the influence of the Mexican Revolution on the life of Hispanics in Texas. Identify what the League of United Latin American Citizens is, why it was created, and what it does for Hispanic Americans today. There are many names to designate the largest minority ethnic group in Texas: Hispanics, Latinos, Mexican Americans, even Tejanos. 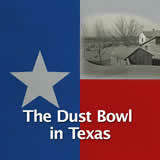 They spring from the earliest settlers of Texas through some of the most recent immigrants. 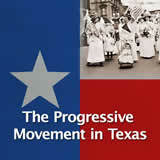 Over the centuries, they have made significant contributions to the culture, politics, economy, and history of Texas. 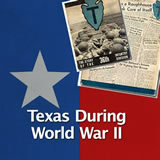 In this experience, you will learn how a major event in twentieth century Mexico impacted the lives of Hispanic Americans in Texas. The historical ties between Texas and Mexico go back for centuries, when their early histories were intertwined. Review Mexico: Timeline History and Overview. 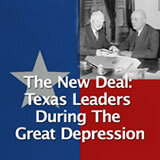 Focus on the years following Texas independence in 1836. Of the events listed in the timeline, which do you think had the greatest impact on Texas? Explain your choice. 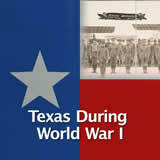 Most students will likely list the U.S.-Mexican War of 1848, which had a direct impact on Texas, finalizing its borders. Tell students that this experience will focus on the Mexican Revolution of 1910 and how it impacted Texas and its Hispanic residents.